The Iron deficiency anemia abbreviated as IDA is the most common cause of anemia among children in developing countries. It is more common in rural areas from poor socio-economic status compared to urban areas. An infant or child who is anemic does not have enough red blood cells (RBCs) or hemoglobin or both. Hemoglobin is actually a protein that lets RBCs that helps in the gaseous exchange in the body. 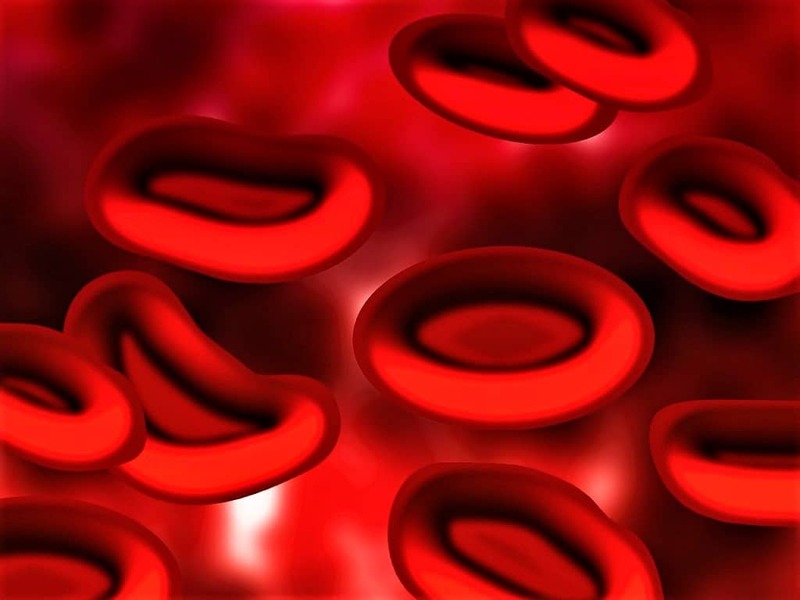 It is hemoglobin that transfers Oxygen from the lungs to various body tissues and Carbon dioxide from tissues to the lungs for excretion. The key component in the formation of Hemoglobin is the Iron. ⇒ The most common cause of Iron deficiency anemia is the Inadequate intake of the required quantity of Iron and other nutrients which is commonly observed between 8 months to 30 months. ⇒ For the growing children of this age group, the daily diet should contain at least 10mg of iron as the body absorbs approximately 10% of the dietary iron so for the formation of RBCs and Hemoglobin in the body the body must get at least 0.8 mg of Iron. 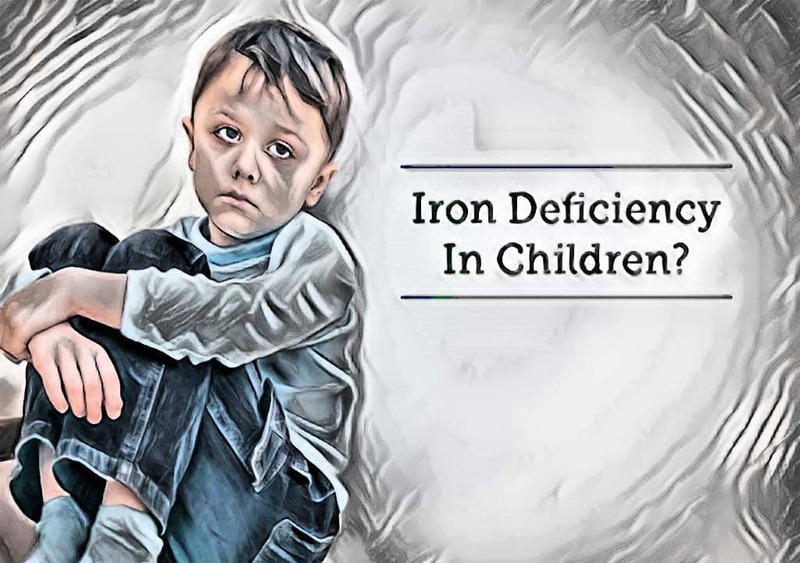 ⇒ In the adolescent, increased requirements during the pubertal growth spurt and menstrual blood loss in females are contributing factors to Iron Deficiency Anemia. Decreased Iron Intake Diet poor in iron rich foods. Cow’s milk is also a poor source of iron. Cow’s milk allergy can also result in occult gastrointestinal blood loss. 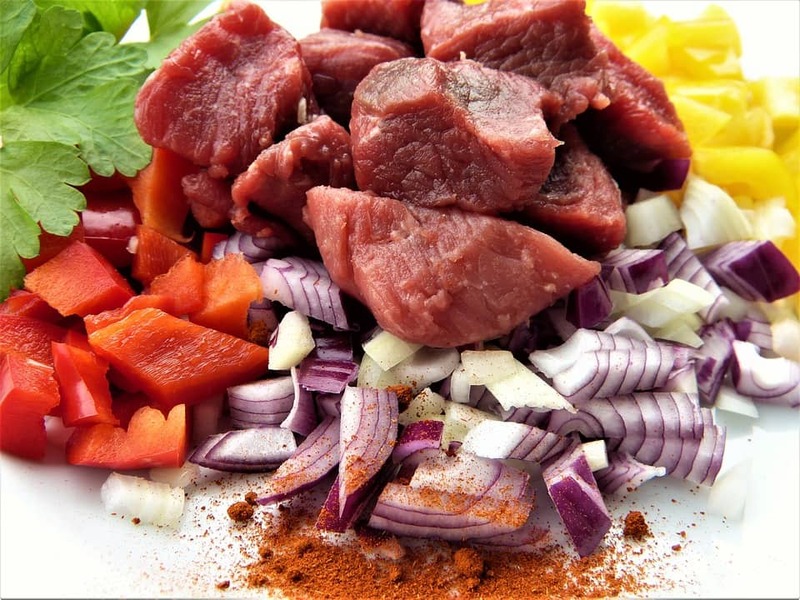 ⇒ Iron is present widely in animal and plant foods, e.g., meat, liver, kidney, egg yolk, green vegetables, and fruits. ⇒ Human milk is a relatively better source of iron compared to cow’s milk. 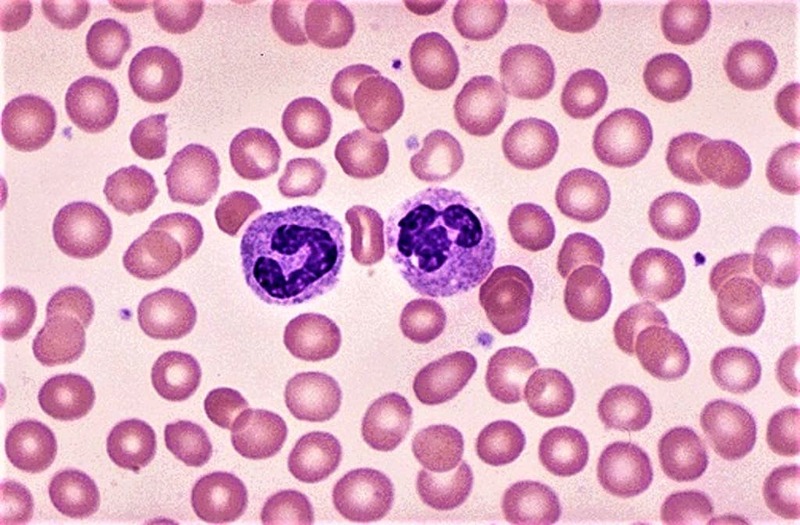 ⇒ The onset of anemia is often insidious. Pallor is the major symptom that most commonly observed in anemic children. ⇒ Other manifestations include atrophy to tongue papillae, abnormalities of the nail (appearance of longitudinal ridges, spoon-shaped, concave nails) and growth retardation. ⇒ Some children develop a liking for eating non-edible substances such as mud, scraping of the wall etc. (pica). ⇒ The attention span, school performance and general activity of children also get adversely affected. ⇒ The first and most important thing in the Management and treatment of Iron deficiency anemia is to determine the cause…. which should be treated to prevent the recurrence. Change in dietary habits, the addition of iron supplements in diet, finding any acute or chronic bleeding and treating the cause etc. ⇒ Can use Oral supplementation whenever needed but don’t forget to consult your pediatrician…. the Iron-containing preparations or supplements are best given orally. The elemental iron content of the commercially available iron preparation should be calculated. The optimal dose of elemental iron is 3-6 mg/kg of body weight given orally in three divided doses. With this, the hemoglobin level should rise by about 0.4 gm/dl per day. Iron absorption improves in presence of Vitamin C when given on empty stomach, or in between the meals. The phosphates in cereals and phosphates in the milk diminish iron absorption. Therefore, iron should not be given just after the milk feeds or after food. 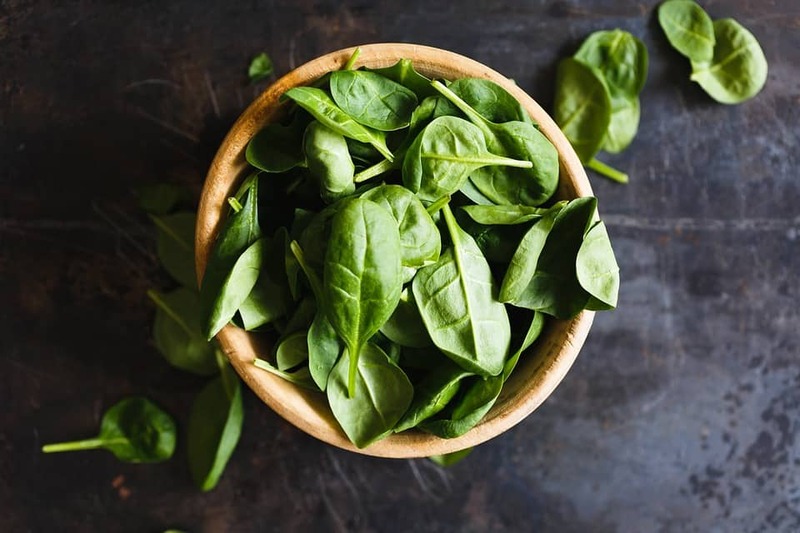 ⇒ Monitor the Improvements with iron uptake… it is commonly observed that within 24 hours of starting iron, the appetite improves and irritability in the child decreases gradually. Initial bone marrow response occurs in approximately 48 hours. 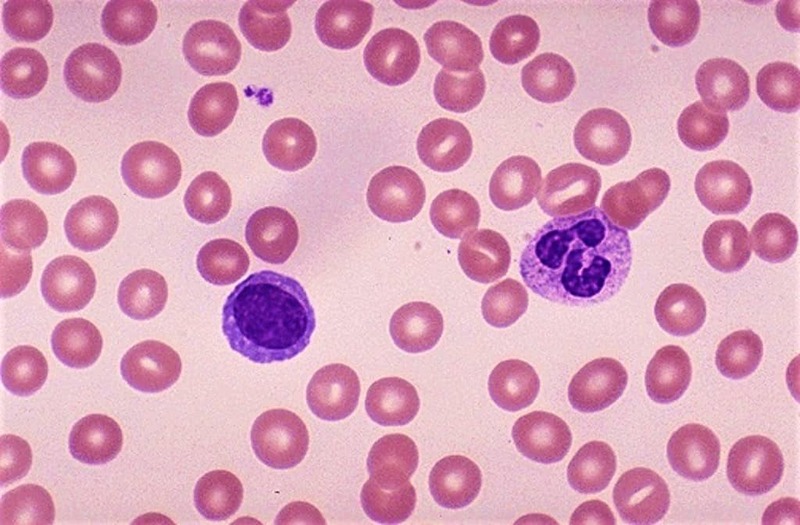 Reticulocytes count shows a rise in approximately 72 hours but it takes about 2-3 weeks to show an increase in the hemoglobin content of the RBCs. ⇒ Blood Transfusion must be done whenever recommended by your Doctor… Packed red cell transfusion is indicated only when the hemoglobin is < 4 gm/dl. Infuse at a slow rate in small aliquot to prevent cardiac overload. 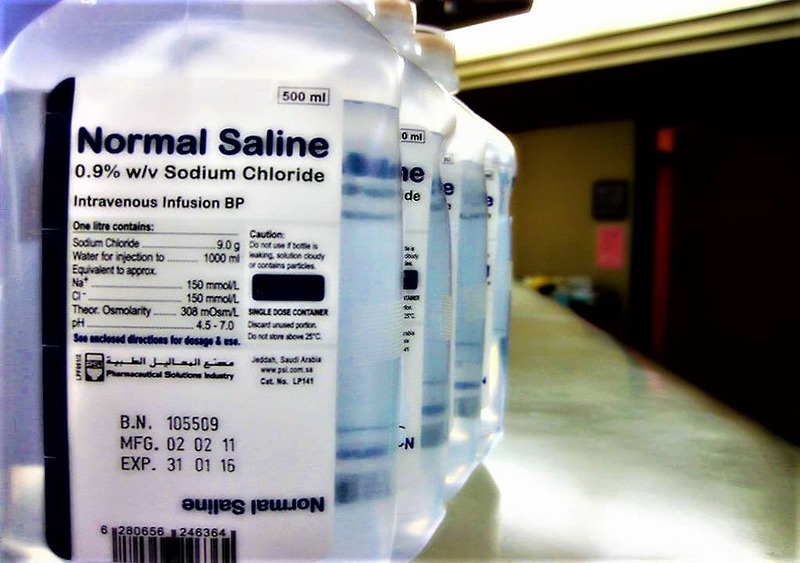 Give one dose of frusemide (1-2 mg/kg intravenously) during the transfusion to prevent circulatory overload.